On 24thJanuary at the Supreme Court, Nicola Stocker will appeal a Court of Appeal judgment upholding the decision of Mr Justice Mitting’s which ruled in favour of her ex-husband, Ronald Stocker’s defamation claim against her. In a Facebook exchange with her ex-husband’s partner, Nicola posted that Ronald Stocker, had previously ‘tried to strangle’ her. Mr Justice Mitting determined during the libel hearing that ‘tried to strangle’ implied an attempt to kill by strangulation. He found that Mr Stocker “did in temper attempt to silence her forcibly by placing one hand on her mouth and the other on her upper neck under her chin to hold her head still”, causing the red marks that were visible to the police officers who arrested him. However, as “his intention was to silence, not to kill” he ruled that her comment incorrectly presented him as a ‘dangerous and thoroughly disreputable man’ and as such it was libellous. He indicated that £5000 damages plus legal costs would be payable. Following an unsuccessful appeal to the Court of Appeal, the legal costs she must pay to date are in excess of £200,000. 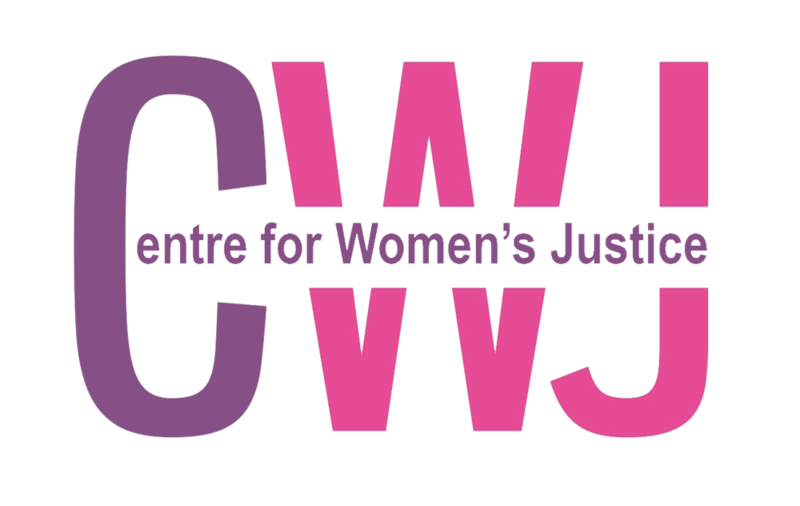 Following a packed out public meeting hosted by the Centre for Women’s Justice, domestic charities and concerned individuals will be protesting outside the supreme court in support of Nicola’s appeal. Join us at 9.30am outside the Supreme Court.